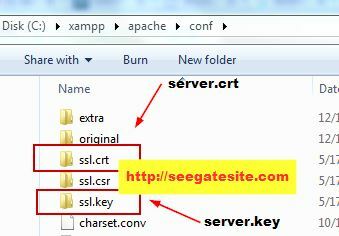 Seegatesite – How to install openssl on xampp windows. We can easily create ssl for server website without having to spend a lot of cost to purchase the paid ssl. Openssl private features more suitable for applied on mobile apps/android by utilizing web service that is encrypted with https. In this article I only discuss how to create and utilize the openssl using xampp windows. 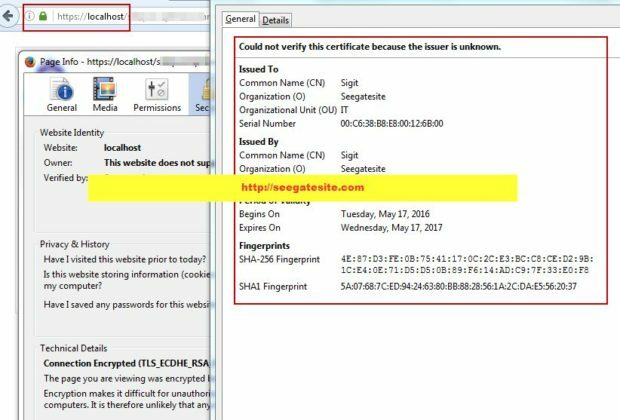 Https often called http over tls, http over SSL or secure http, is a secure communications protocol over a computer network that is widely used on the Internet. Https using a http communication protocol that encrypted with TLS. HTTPS capable of ensuring authentication (Communicating with the correct party), privacy (data communication can not be understood by the other party) and integrity (data communication can not be modified by other parties). 3. 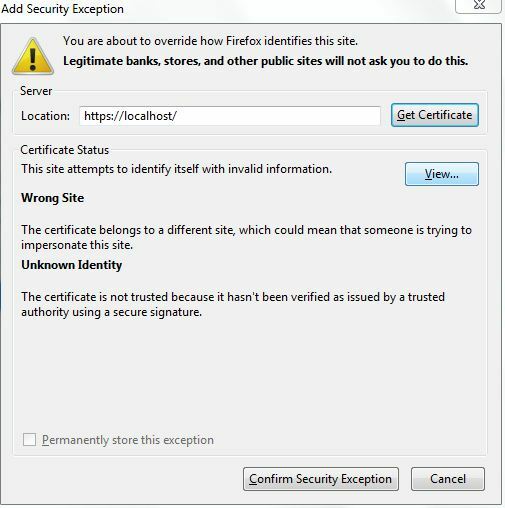 Certificate Authority (party that validate server and client). Public key infrastructure using symmetric encryption algorithm, this algorithm to encrypt the data with a key. The encrypted data only be decrypted with key pair. Both key was commonly referred as private key and public key. Private and public key can be exchanged, for example, the encrypted data with private key, must be decrypted with the public key. If the encrypted with the public key, the data must be decrypted with the private key. Make sure you have xampp server. If not already, please download xampp server here. Then do the installation as usual (next next and next). in the example above, I did the installation of xampp server on drive C:/Xampp. If openssl_conf not be set in advance,usually appear error as shown below (error depending on the version of xampp installed). To test the https protocol can be run properly, run the https://localhost on your favorite browser , for example I am running on mozilla firefox browser.